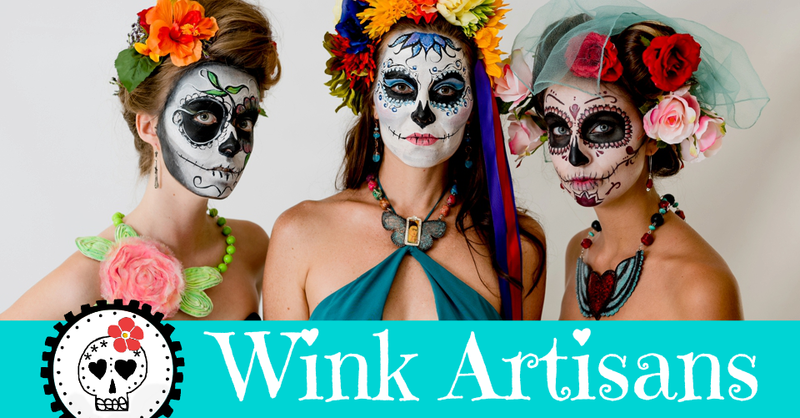 Happy Mother's Day to all Wink Mamacitas! 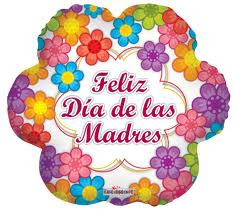 Today is Diez de Mayo, the day Mexicans celebrate Mother's Day. My mother gets the best of both worlds by celebrating Mother's Day twice, first on May10th and then on the second Sunday in May for the US holiday. This year, she is taking a three-day weekend to be extra pampered and extra loved.